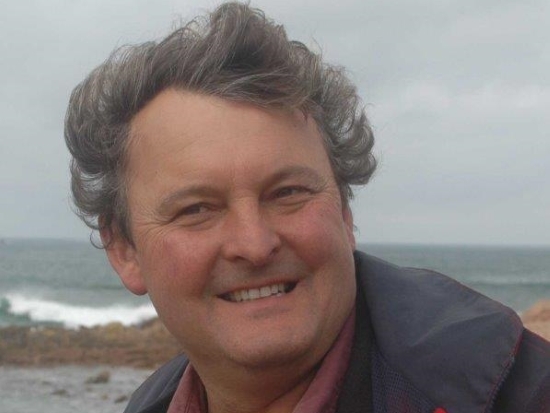 Professor Mark Horton has been presenting the BBC's popular Coast programme since 2005, and during his ten series he has visited the South West on numerous occasions. Mark has a wide-ranging archaeological interest and has led digs in both Britain and overseas and has presented and contributed to numerous TV archaeology programmes. He will share the best bits of his experiences and an almost inexhaustible supply of anecdotes and historical tales about the region and uncover amazing stories of its maritime history and culture from Stone Age to the Industrial Revolution.